Are you looking to build a new water well or maybe just repair your existing well? 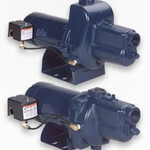 Maybe you need a new pump or pump repair? 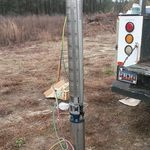 Palmetto Water Solutions is a family owned and operated business with over 15 years of experience serving the Midlands. We cover Columbia, Lexington, Greenville, Florence, Myrtle Beach, Charleston and all points in between. 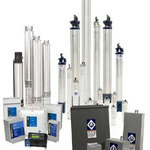 We specialize in all pump repairs, water wells, well filtration systems, water purification systems, well inspections, reverse osmosis and much more. 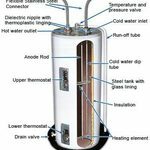 Palmetto Water Solutions can assist with installing and repairs on your water heater as well. Our mission is to provide superior service and expert advice all residential and commercial properties for domestic, commercial and irrigation use. 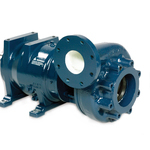 We have the experience and expertise to help you solve your pump problem. We carry a full line of equipment that lets us do the job right. In addition to having your well drilled and installation services, we also work with you to provide maintenance and repair services, helping your well to continue to operate properly for years to come. Did you know the most commonly used resource in your home is water? 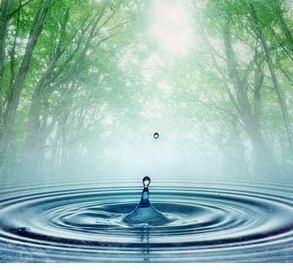 The average American uses 100-150 gallons of water per day. 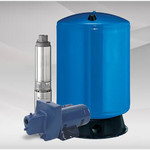 It is important that your water system delivers clean, healthy water with adequate pressure and volume.